Big Dreams, Small Town Living: Launch Your Business in Rural Manitoba! We are here to tell you that’s just plain untrue! Small businesses can—and do!—succeed across rural Manitoba every day, and they are built by people just like you. In fact, the Government of Canada reports that there are 37,776 small businesses (companies employing up to 99 employees) in Manitoba alone! Don’t wait to download your complimentary e-book and discover why so many passionate, innovative citizens across rural Manitoba are starting small businesses today. If you have any questions or concerns about how you can make your small business dream a reality, the teams at each of our 16 convenient Community Futures locations across the province are standing by to help! 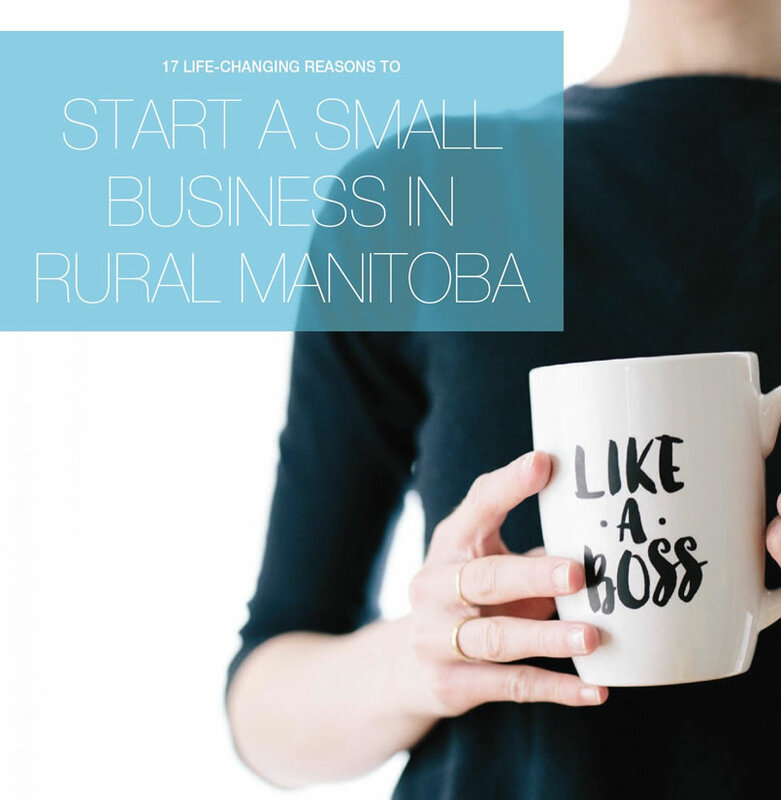 Download "17 Life-Changing Reasons to Start a Small Business in Rural Manitoba"